It is just as important to be able to have a team of pros to call on for all of your Modesto commercial plumbing service needs. Businesses should be able to focus on the service they provide and not have to worry about the plumbing. So you will be glad to know that Knights Plumbing & Drain is not just for Modesto homeowners – we are proud to offer the same level of superior quality plumbing services for local businesses too. You can always count on us for quick, reliable service at affordable prices. When smart business owners have problems with their plumbing, they know they can count on our team of experts to get the job done. We are the premier provider for plumber services in Modesto and surrounding areas and have been since 1995. That means that for more than 20 years now, local business and homeowners have relied on our team of experts to take care of their important service needs. 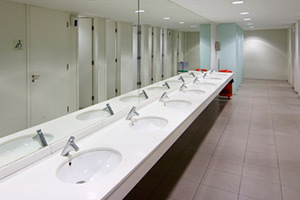 We repair, install and maintain pipes and drainage systems in commercial structures. We are always in full compliance with the state regulations and official plumbing codes, which means we manage to stay abreast of current regulations, including those that mandate commercial buildings as well. We can inspect pipes and install plumbing fixtures designed for use in heating and drainage systems. 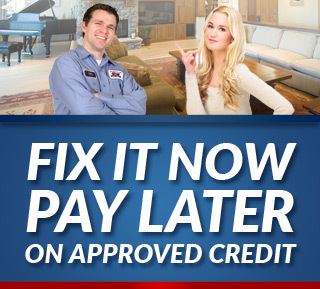 So if your plumbing is not performing as it should be, you need to get professional help and only the best will do. The important thing is to never try to tackle plumbing issues on your own. It is never advisable to work on your plumbing yourself unless you have the expert level of training required to get the job done. You will not likely fix the problem entirely and could even make matters worse. 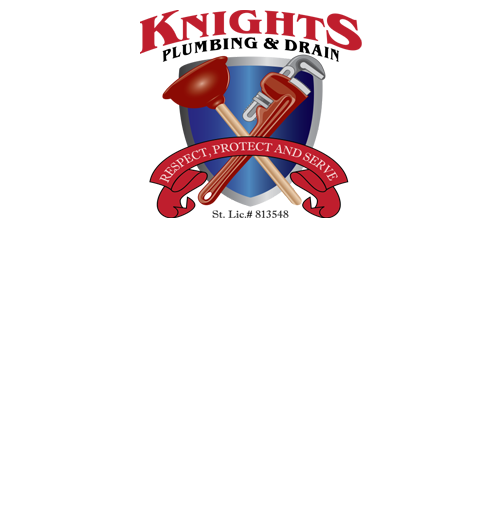 By working with the Knights Plumbing & Drain crew to take care of your service needs, you can rest assured that you are working with pros who have the training and expertise to offer you the best work. It is also important to keep in mind that all Modesto plumbers and plumbing companies are not the same. You need to work with experts who have your best interest in mind, not their own wallets. We are dedicated to providing nothing less than 100% customer satisfaction. Our professional plumbers use the latest in plumbing technology and cutting edge equipment to handle the job. So whether your commercial space has a leaky faucet, a clogged drain or need any other type of commercial plumbing work completed, call on Knight Plumbing & Drain for all of your Modesto commercial plumbing. If you are looking for an expert Modesto Plumber for Commercial Plumbing then please call the professionals at Knights Plumbing and Drain or complete our online request form.